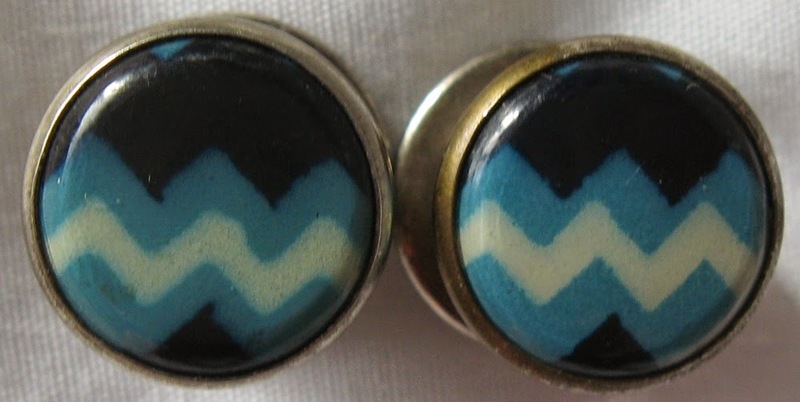 Among my good pickings were these little cufflinks. Art Deco period. 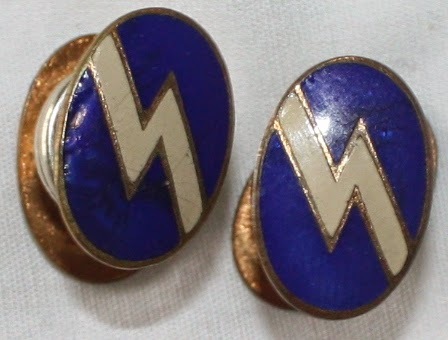 these are snap cufflinks in enamel. I paid 3 euros each. They sold between 15$ and 30$ each. Maybe to collectors. Or who knows, maybe some dandy is wearing them at the moment. So don't disregard old cufflinks, there are collectors out there. Just don't pay too much if you want to resell them. Not all will sell well. 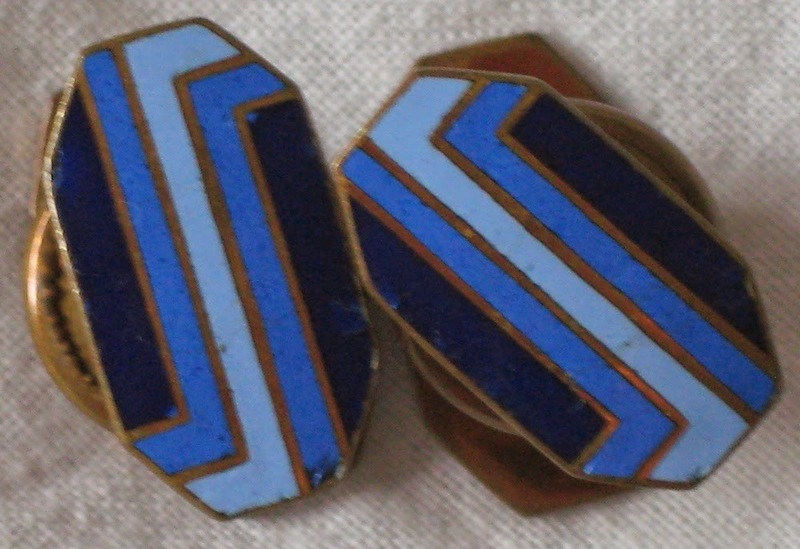 Some that have potential: Egyptian revival, silver or gold cufflinks, some signed piece, themed cufflinks (especially masonic lodge and fraternity). Yesterday was bad, today was worst!